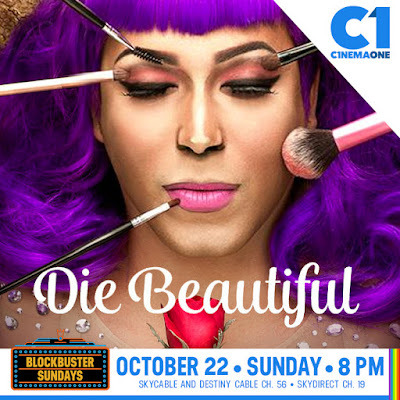 “Die Beautiful,” the film that earned Paolo Ballesteros several acting awards including best actor nods from the 29th Tokyo International Film Festival (TIFF) and the Entertainment Editors’ Awards for Movies (Eddys Awards), finally airs on Cinema One this Sunday (Oct. 22). 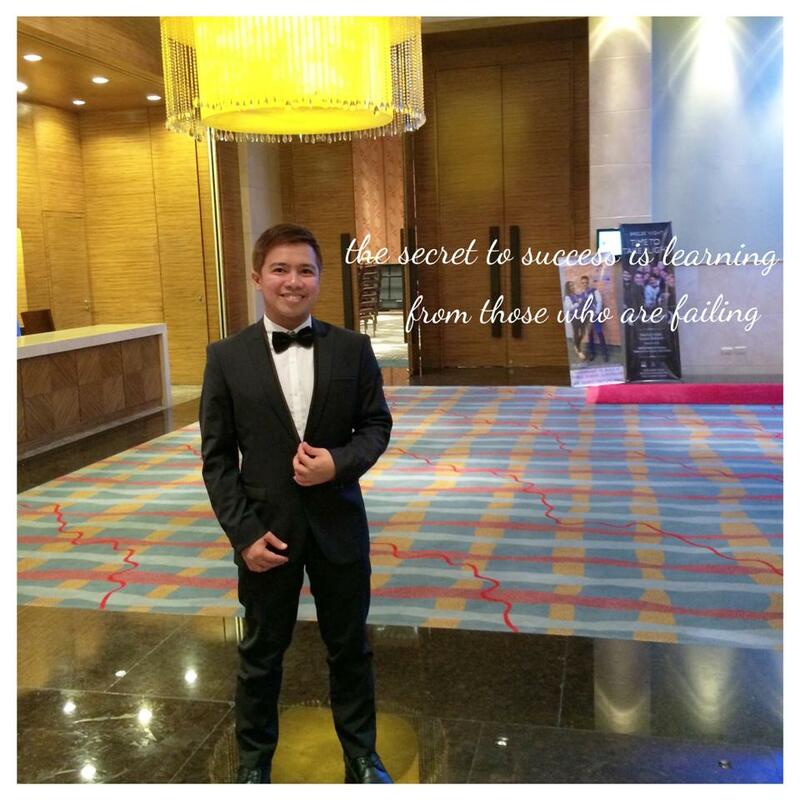 Paolo stars as Trisha Echevarria, a Filipino transgender woman, who dies while being crowned at a beauty pageant. While she is being transformed as a different celebrity on each night of her wake, the movie takes viewers to look back at the extraordinary life that she has led – as a son, a sister, a mother, a friend, a lover, a wife, and ultimately, a queen. From her glamorous life to her fabulous death, Paolo played the role of Trisha flawlessly as according to Sarah Ward ofscreendaily.com, he delivers the scenes with vulnerability and vigor. “He brings liveliness and fortitude to Die Beautiful’s multi-faceted protagonist. In any given scene, he movingly conveys both determination in his shoulders and vulnerability in his eyes,” wrote Sarah. One of Metro Manila Film Festival 2016’s blockbuster hits, the comedy-drama was hailed as Audience Choice from TIFF as well as MMFF’s My Most Favorite Film (Audience Choice Award), 35th Luna Awards’ Best Picture and 2017 Star Awards’ Movie of the Year, while its director, internationally acclaimed filmmaker Jun Robles Lana, got the best director pick from Luna Awards and Star Awards. Aside from the TIFF and the Eddys, Paolo was also cited as best actor at the 40th Gawad Urian, 15th Gawad Tanglaw Awards, Guild of Educators, Mentors and Students Awards, Gawad Bedista Awards 2017 and at the MMFF. He also got a special jury award for outstanding performance at the 21st International Film Festival of Kerala. 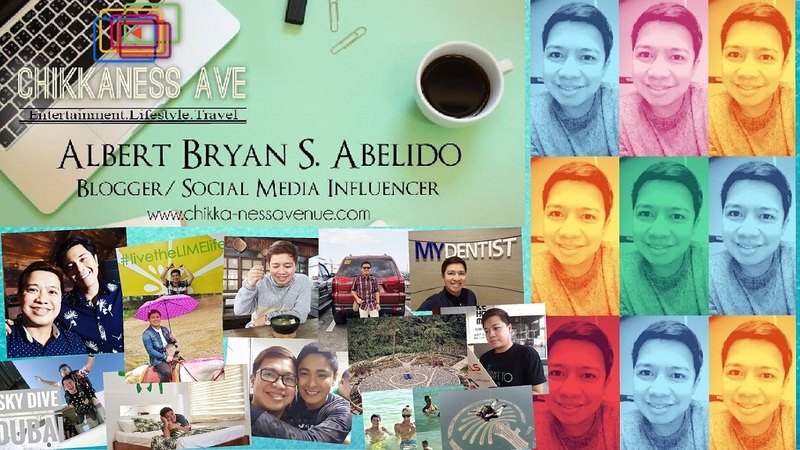 The performance of supporting actor Christian Bables also received raves, including acting nods from Gawad Urian, Luna Awards and MMFF for his role as Barbs, Trisha’s best friend in the film. Other cast members are Joel Torre, Gladys Reyes, Luis Alandy, Albie Casiño, Faye Alhambra, Inah de Belen, IC Mendoza, Cedrick Juan, Lou Veloso, Iza Calzado, and Eugene Domingo. Be transformed with Trisha’s colorful journey to death in “Die Beautiful,” airing on Cinema One’s Blockbuster Sunday on Oct. 22 at 8pm. 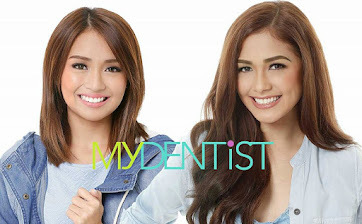 Cinema One is available on SkyCable and Destiny Cable Digital Channel 56, and Destiny Analog Ch. 37. Like Cinema One on Facebook at facebook.com/Cinema1channel to view full schedule.